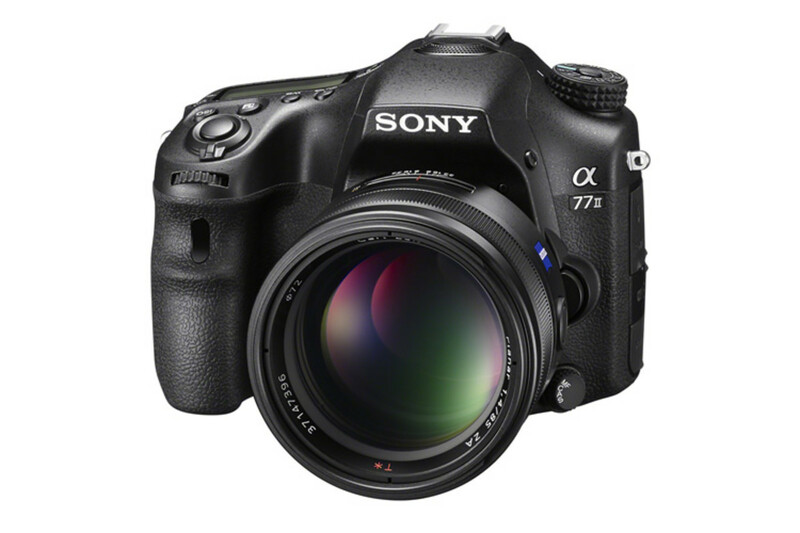 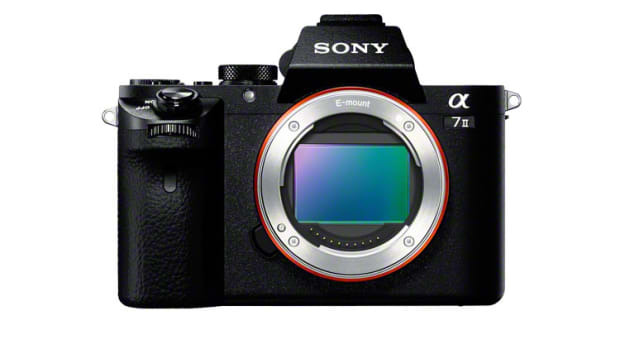 Sony&apos;s new A77 II takes it up a notch with a big focus on speed and accuracy. 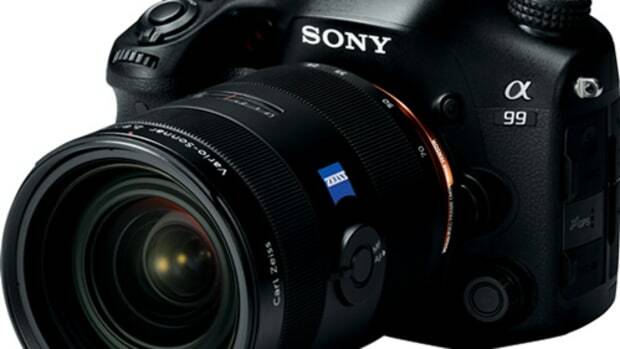 The 24.3 Megapixel DSLR features a 79 point phase detection AF system to help you get all those shots in focus and a burst mode of 12 fps practically guarantees you won&apos;t miss any of the action. 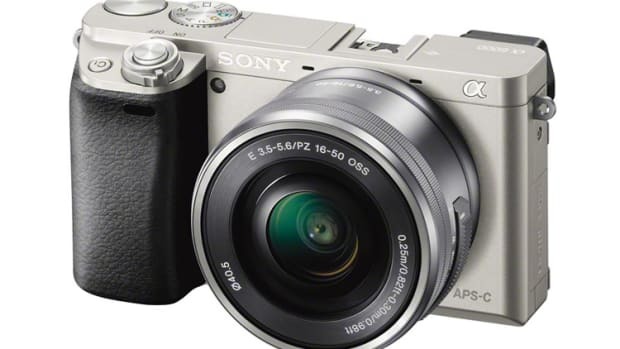 The camera also features an OLED EVF, 3" tilting LCD, magnesium body, dust and moisture-resistant sealing, and built-in NFC and WiFi.